Catholic Relief Services is the international outreach and assistance arm of the United States Conference of Catholic bishops. As they celebrate their 52 years of existence, CRS thanks you for your commitment, courage and solidarity. They approach their anniversary with a mix of pride and regret: pride in all the hard work and achievement, regret that our mutual dreams have not yet been realized. They, and we, walk and work toward the day when, enshallah, God willing, there will be a just, genuine and lasting two-state solution in the Holy Land. 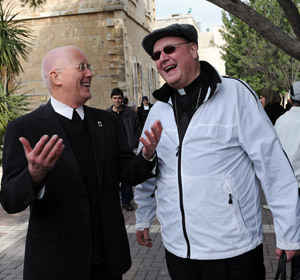 During a Holy Land pilgrimage with a group of 50 archdiocesan priests Cardinal-designate Timothy Dolan of New York visited Bethlehem University. 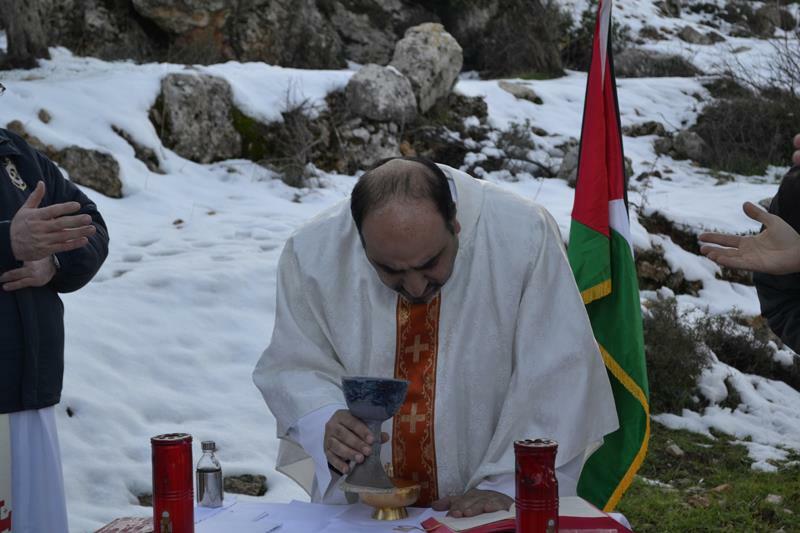 While at the university, the priests met with students who told about their experiences as Palestinians. Father Andrew Carrozza of St. Ann’s Parish in Yonkers, New York, said he was humbled listening to the students’ experiences and struggles to receive an education, including having to go through checkpoints and border crossings to get to school. 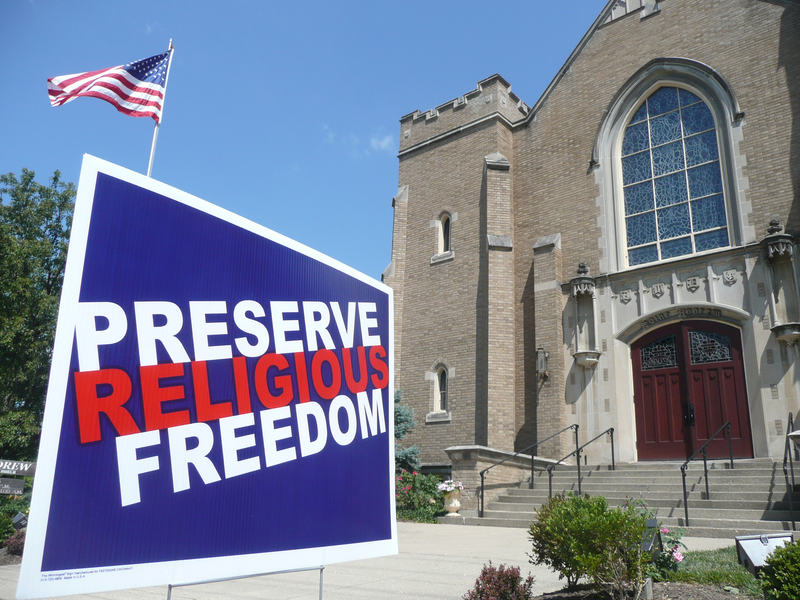 It made the priests take stock of everything they had taken for granted during their own college studies, he said. 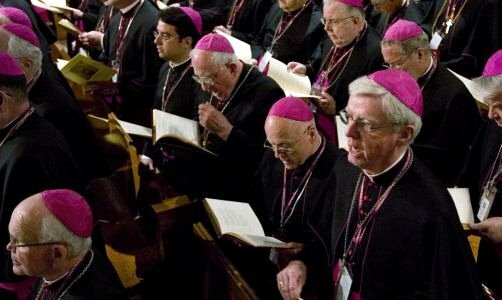 In a letter sent to His Beatitude Fouad Twal, Latin Patriarch of Jerusalem, the United States Conference of Catholic Bishops expressed solidarity and ecclesial communion with the Church of the Holy Land. As we prepare to celebrate Christmas, the great Feast of the Incarnation of our God into human history, our thoughts turn to Bethlehem as did the shepherds and wise men of two millennia ago. A vulnerable Child was born in a stable, a Child whose death was sought by King Herod. In a special way, the Christ Child symbolizes the vulnerable community of today that bears His Name. Our Conference of Bishops is acutely aware that the Churches of the Middle East are caught in situations of conflict and violence that have put enormous strains on the ancient Christian presence there. As you have frequently affirmed, the longstanding Israeli-Palestinian conflict needs a two-state solution: a recognized and secure Israel living alongside a viable and independent Palestinian state. We are also mindful of the suffering of the Church in Iraq where Christians are disproportionately represented among refugees, persons displaced from their homes, as well as victims of violence. We are anxious too for Christians who are being threatened in Egypt and other countries of the region and our world. Please be assured as the Church in the United States celebrates the birth of Emmanuel, God with us, that we are with you. Our prayerful solidarity extends to all persecuted persons throughout the world, but in a particular way to our brothers and sisters in Christ who are suffering in the region of our Savior’s birth.